Officials from the Department of Agriculture in Bohol and Central Visayas are set to discuss the implementation of DA Secretary Emanuel Piñol’s plan to “flood” the province with fish supply in a bid to lower fish prices which have long been deemed exorbitant by locals and visitors alike. According to Office of the Provincial Agriculturist officer-in-charge Larry Pamugas, DA-7 executive director Atty. Salvador Diputado and other officials of the department’s regional office will meet on Friday to come up with measures in increasing fish supply in the province. The meeting was set after Piñol, in his visit to Bohol last week, took notice of the expensive fish in the island-province and suggested to import supply from other countries, which he said, has been done during the closed fishing season. “We can always import during our closed fishing season. We have to understand that we have that season na gibawal ang pagpangisda. So anang panahuna, magpaabot g’yud mi og isda,” Piñol said. The DA secretary asked for 30 to 45 days to address the issue. “Natinga ko sa Bohol na gipalibutan og dagat, perteng mahala ang isda diri. Unsa man tawon ni. Mao ng gi-meetingan namo na sa DA ug sa BFAR, and we will have remedial measures,” Piñol said. Last year, the Sangguniang Panlalawigan launched a series of inquiries into the reported exorbitant fish prices in the province. Various resource persons including fishing industry stakeholders joined the probe and pinpointed the various “layers” of middlemen as cause behind the significant mark-ups in fish prices. 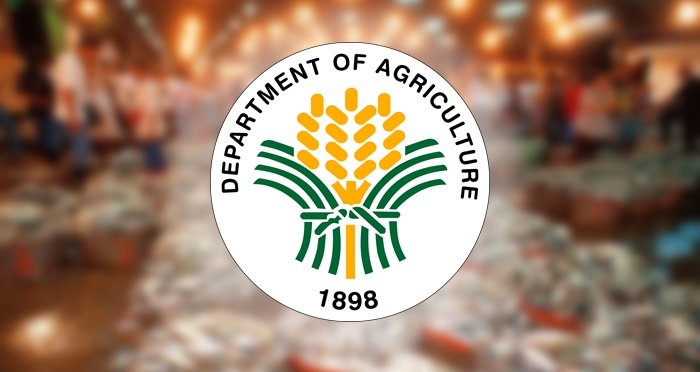 Meanwhile, Department of Trade and Industry (DTI) 7 director Aster Caberte ascribed the high prices to inadequate fish supply in the province. According to Caberte, fishes gathered in Bohol were also mostly supplied in Cebu due to numerous buyers who purchased in bulk which made it easier for fishermen to sell all their products.